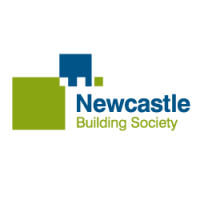 Newcastle Building Society is the North East’s biggest building society, offering a range of mortgages, savings and access to financial advice on the high street. We’ve been helping customers buy their homes, save for their future and protect what’s important to them for over 150 years. Pop in to the branch to meet the team and make an appointment to talk to an adviser about any of your financial needs, or you can reach us online or by telephone.